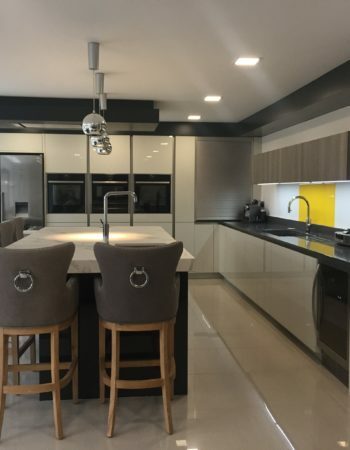 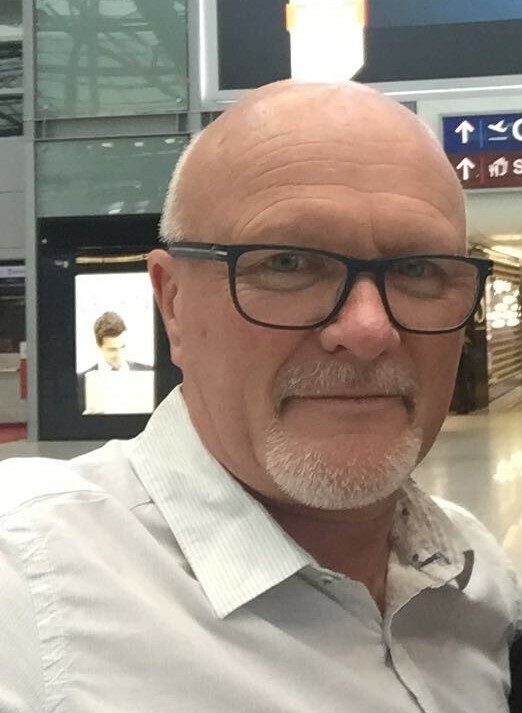 Hadley Kitchens is a friendly family owned business, providing a bespoke design and installation service drawing on 36 years’ experience in property design and development. 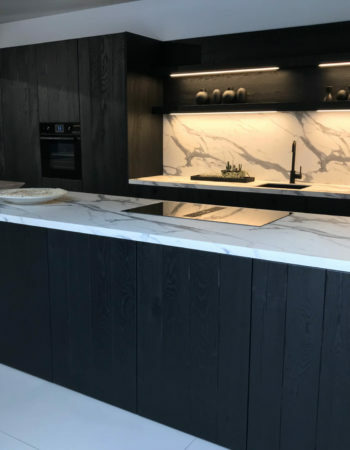 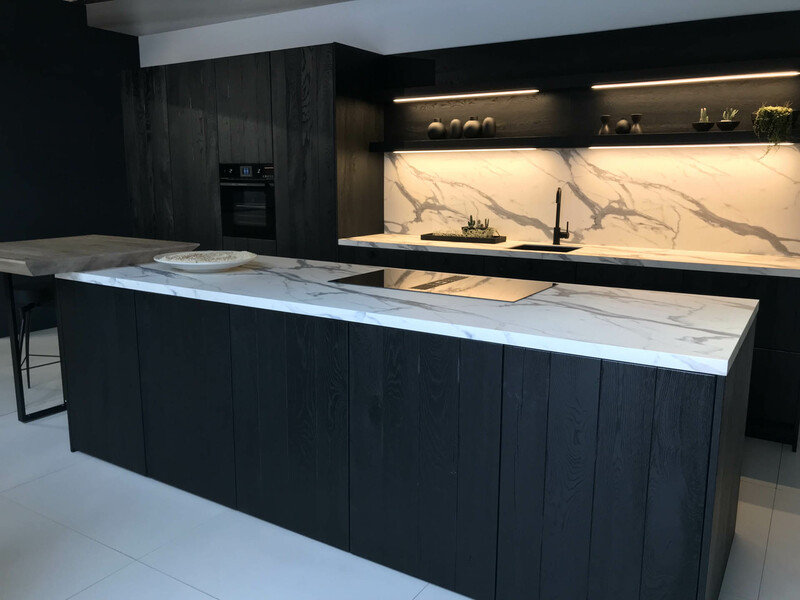 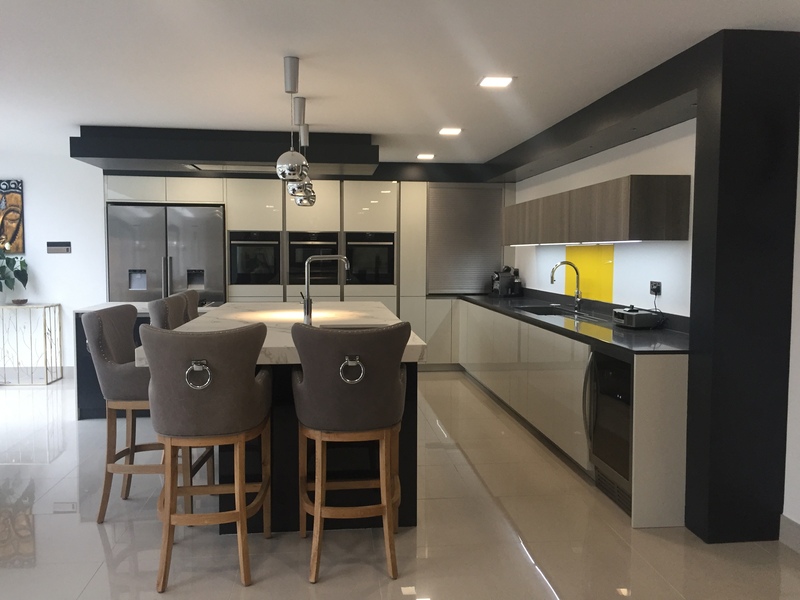 With this knowledge, we are able to create not just beautiful bespoke kitchen designs but kitchens that work as part of your home and lifestyle. 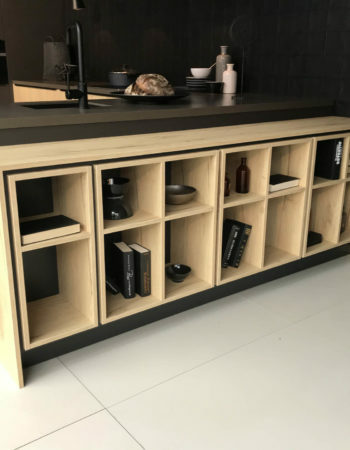 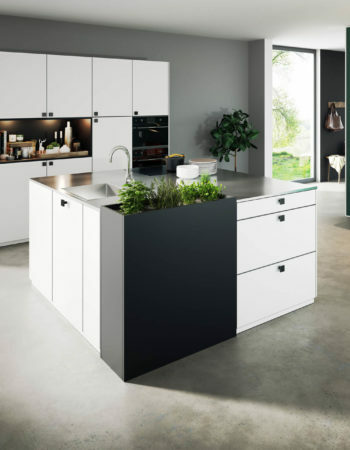 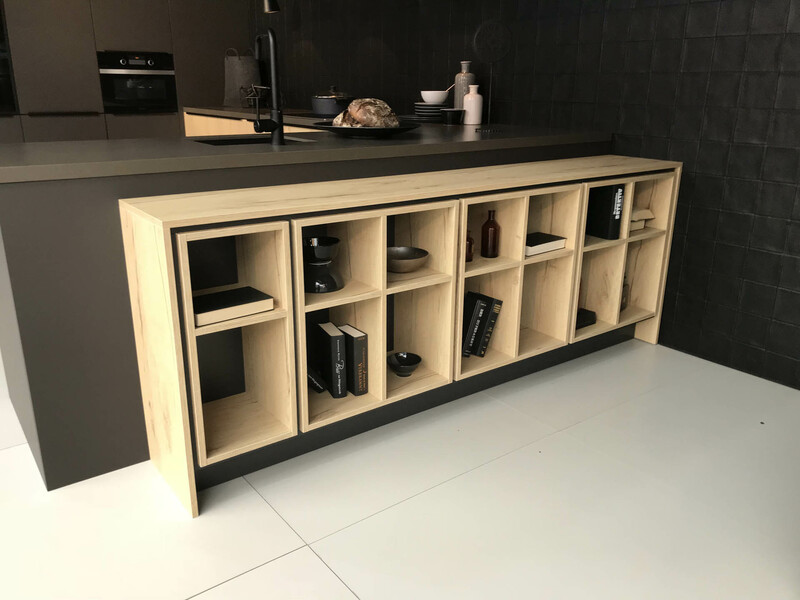 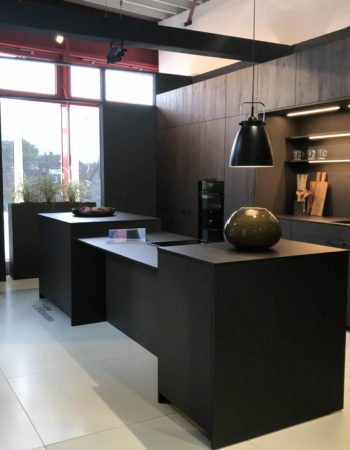 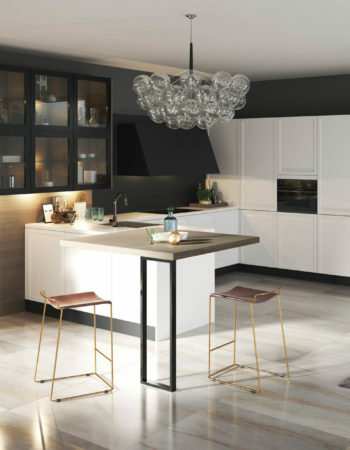 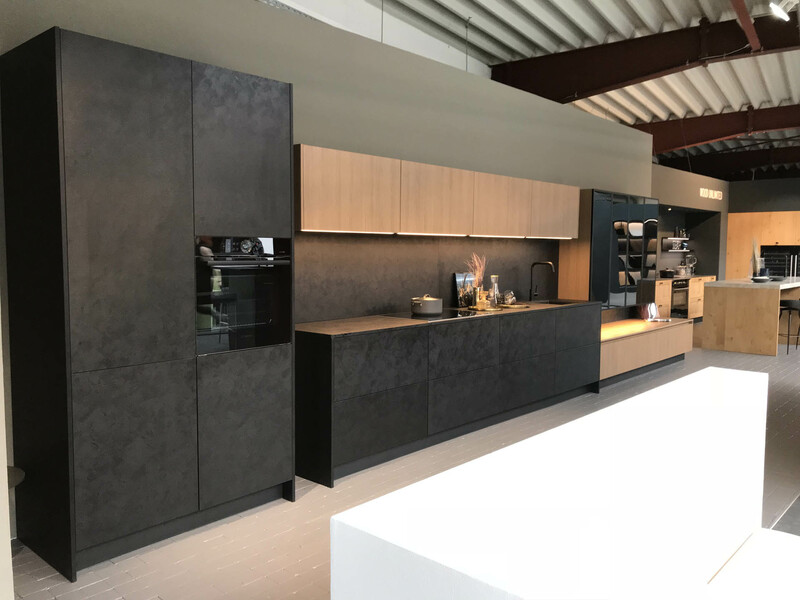 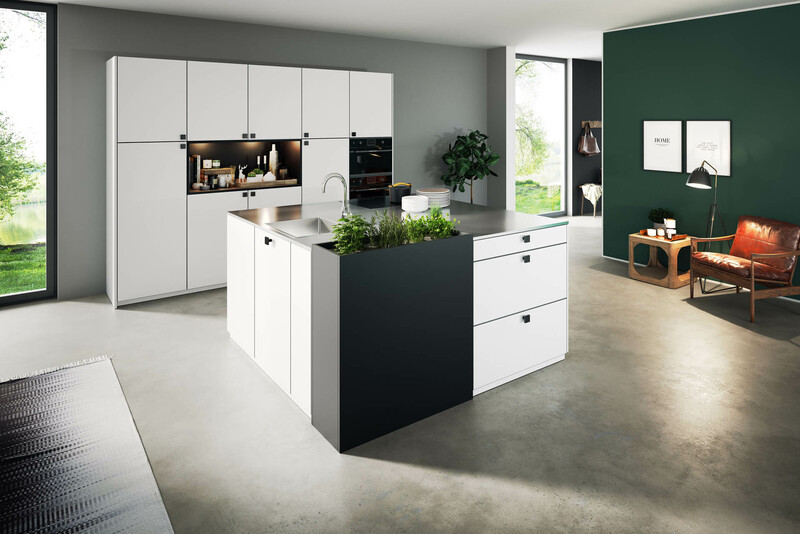 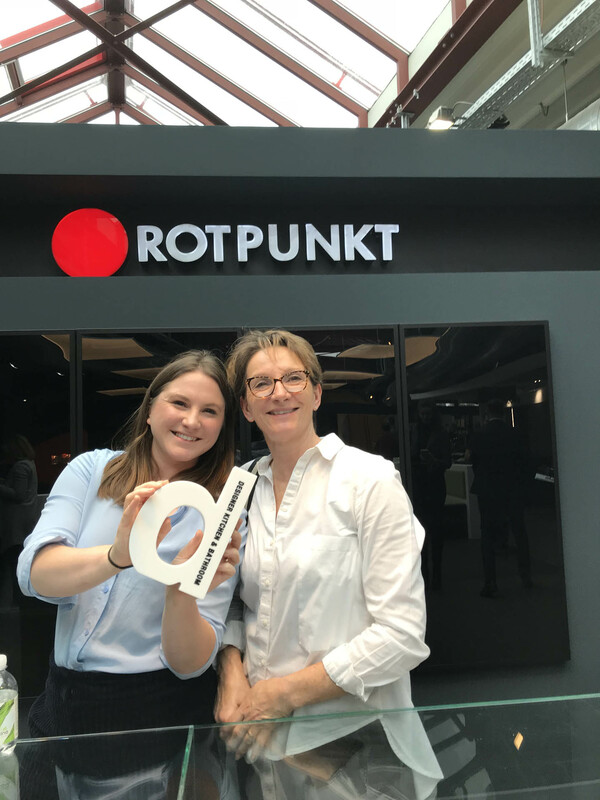 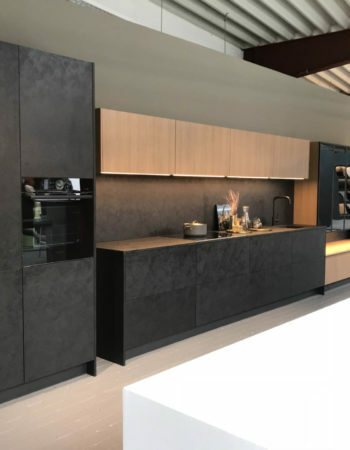 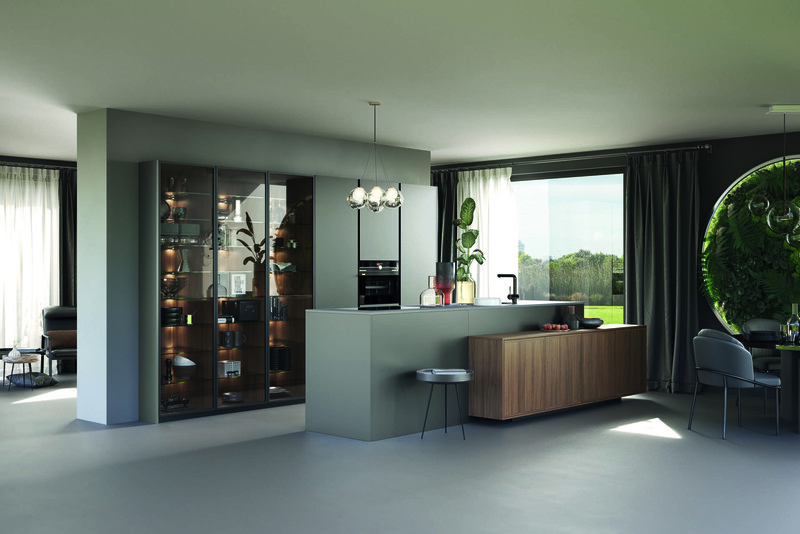 At Hadley Kitchens, we understand the importance of the personal touch..
Our kitchens are designed to meet your exacting requirements using German suppliers which we have personally visited and selected for their innovation, quality and value to get the maximum benefit from your budget. 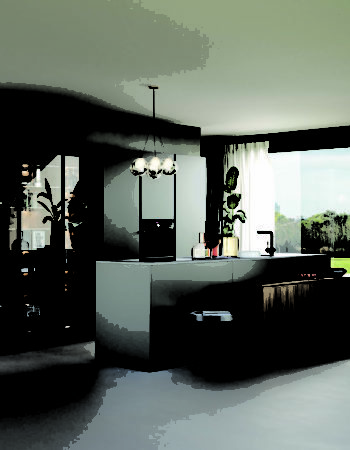 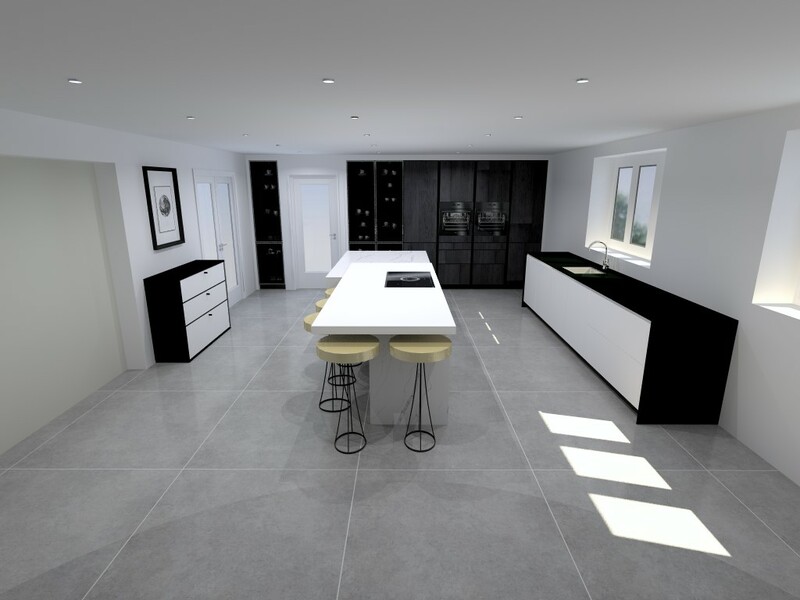 The range at our fingertips also allows us to design kitchens with exclusivity and balance. 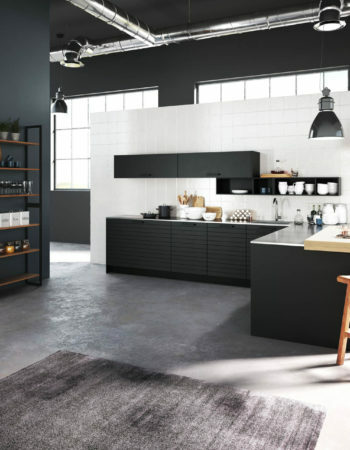 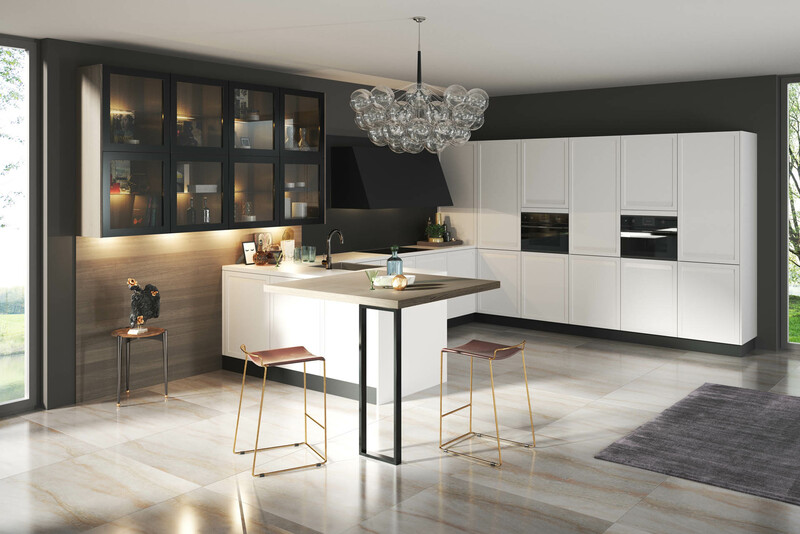 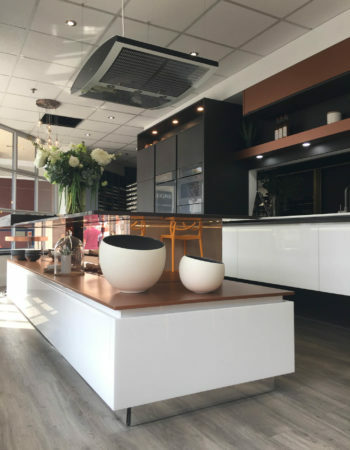 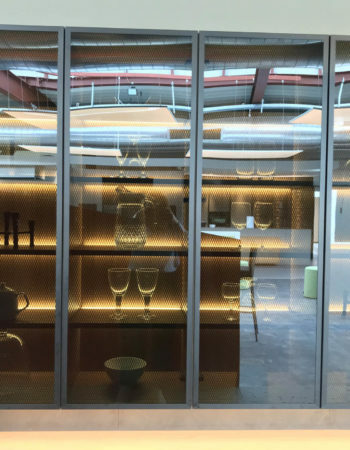 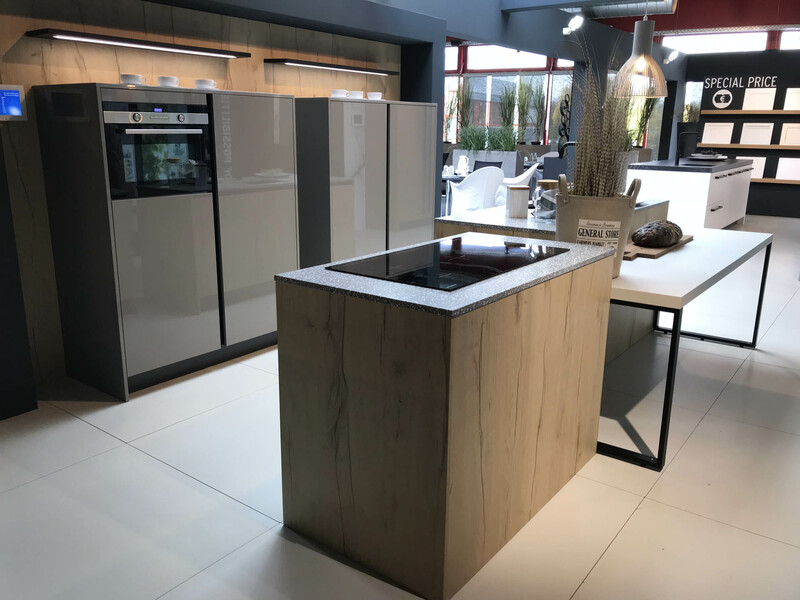 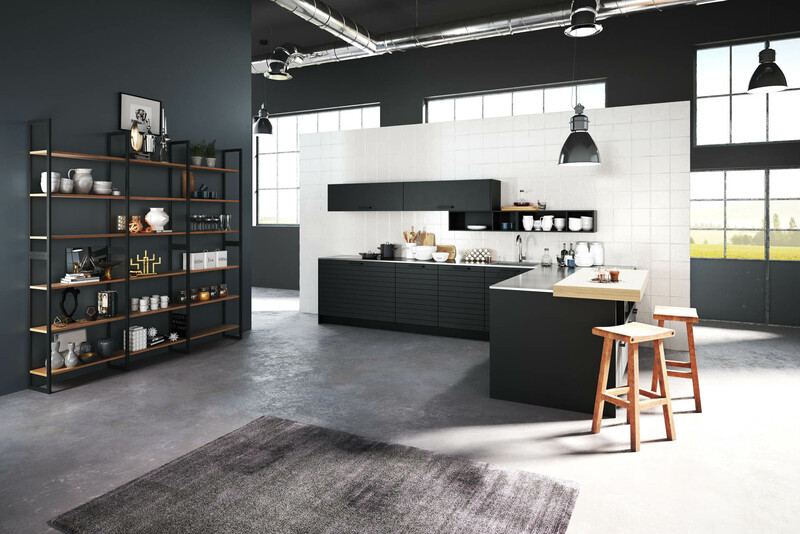 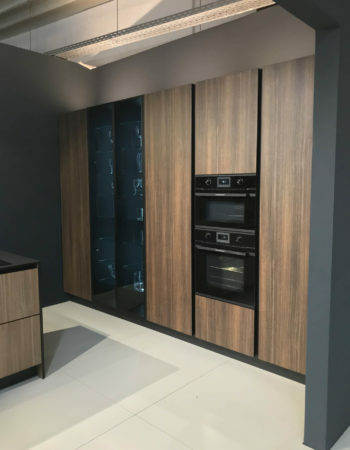 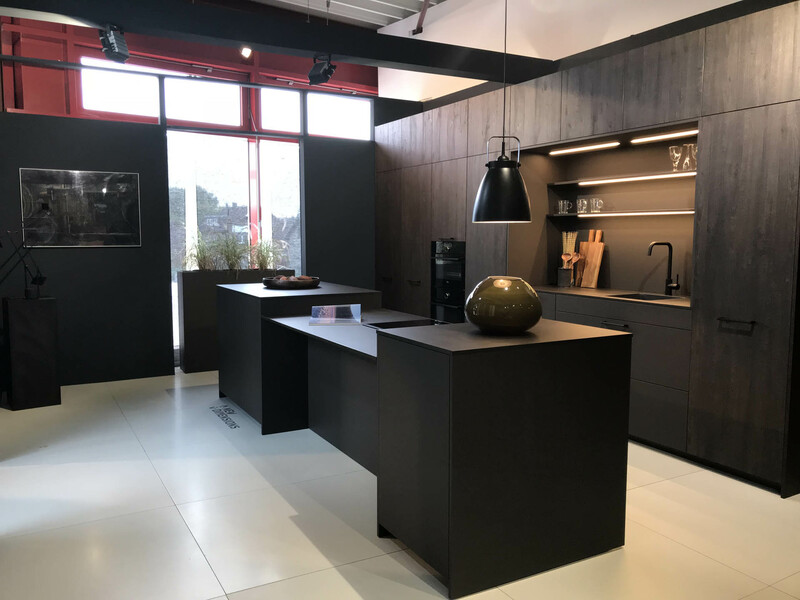 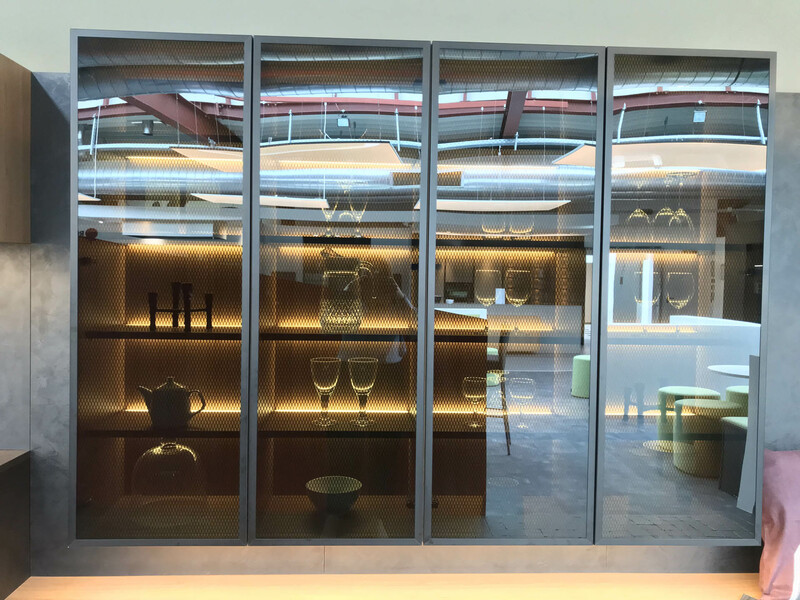 In our showroom, you will see a number of kitchen room-sets that display as many different designs, colour and accessory options as possible to help you visualise how your new kitchen might look. 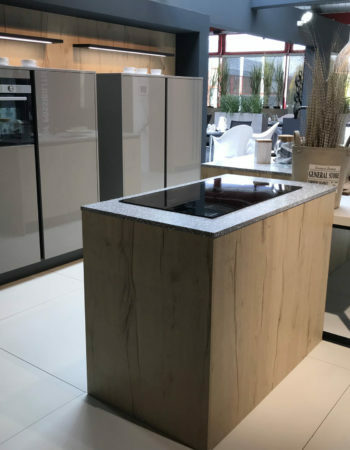 We also showcase a range of top quality appliances including NEFF, Siemens, Miele, AEG, and Blanco along with worktops in laminate, Silestone, Dekton and Corian. 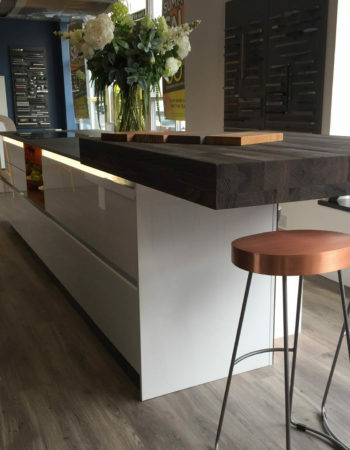 Pop in for a chat and enjoy and cup of coffee with our friendly design team. 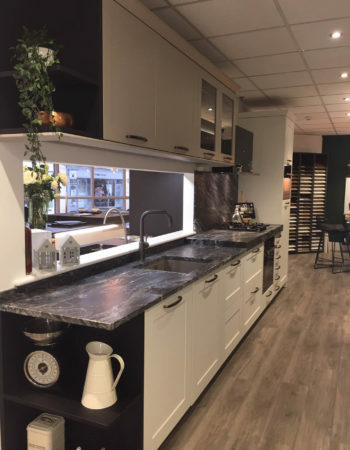 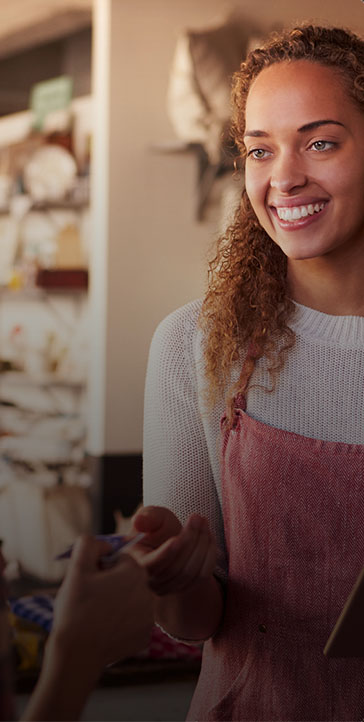 In the unlikely event of a problem occurring with your kitchen, you have peace of mind knowing that all your Kitchen furniture is backed by an up to 5-year guarantee, which becomes active once your final balance has been paid. 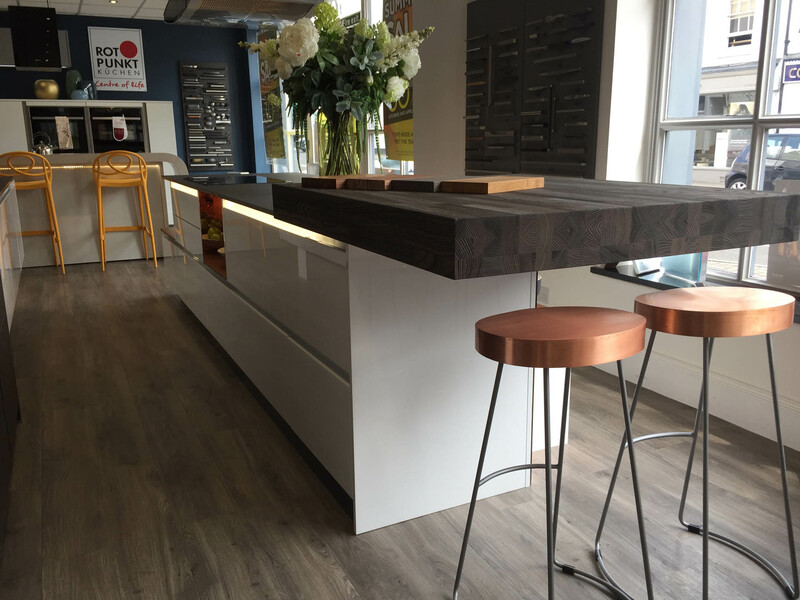 Appliance and worktop manufacturers offer separate Guarantees, which can be extended to suit your needs.